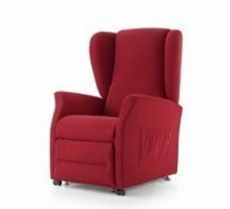 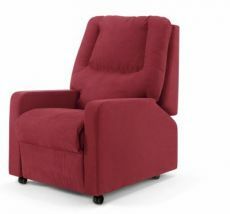 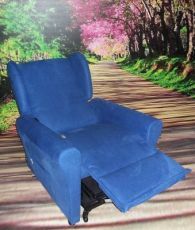 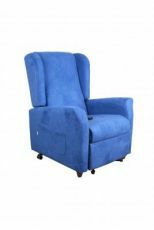 Relax lifting armchair, reclining, folding.Made by washable nonalergenic stain-resistant fabric. 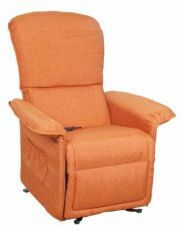 Available in three different colours. 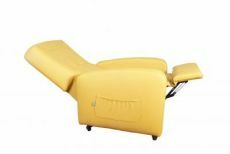 Completely made in Italy. 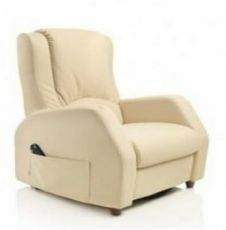 Fedra armchair Relax with side headrest, made by eco-leather, calf-leather effect, available in three different colours. 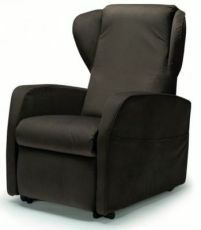 Supplied by a side head-rest for an increased comfort. 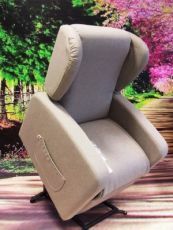 Completely Made in Italy. 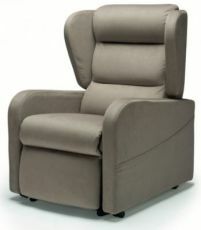 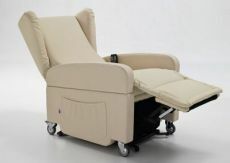 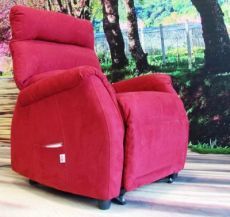 Rise and incline relax armchair, 2 motors, soft and elegant.